There’s no doubt that the situation we’re currently in with the console generation is strange. With Phil Spencer, head of Xbox recently speculating about a mid-generation hardware upgrade for Xbox One and a pretty detailed list of prices amongst how it’d be achieved and how much it’d cost as well as Sony planning a sort of ‘PlayStation 4.5‘ the development stage we are in is exciting, but upgrading your consoles shouldn’t be the future of gaming. 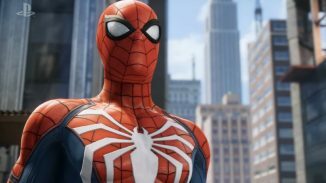 The main intention is to somehow getting upgraded console versions of current-gen consoles without making them completely “next-gen” which is kind of exactly what a gaming computer is – you can take out components and replace them with a bit of ease, making it somewhat modular. 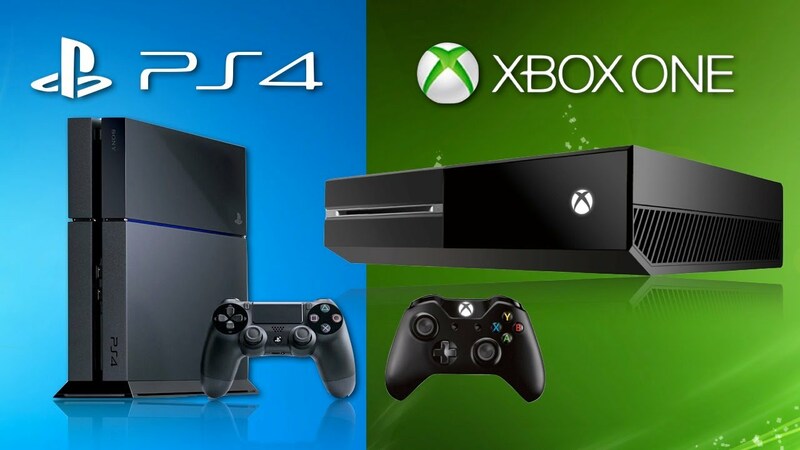 It’s incredibly hard to picture from a cost and logistics perspective how console upgrades would work. When Phil Spencer initially hinted at the topic, it was more likely to be a modular system like aforementioned, with the Xbox One having installable upgrades as opposed to an entirely new console. 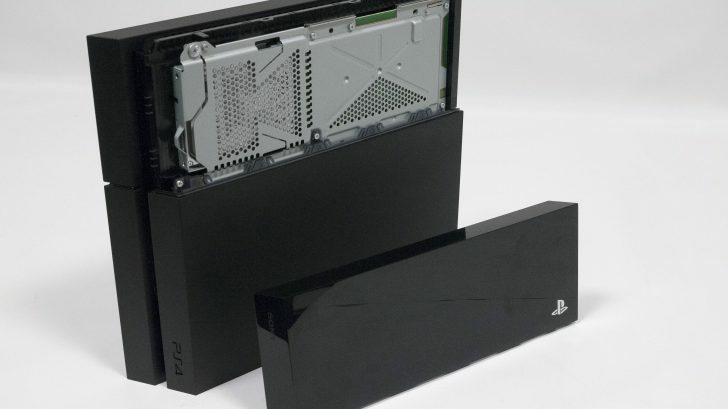 The notion of having customers open up their consoles to install new parts is arguably ridiculous and the idea that Microsoft and Sony alike would open a mailing in service where you could send in your console for an improved GPU is not incredibly plausible. While speaking on a logistical scale, this would be an odd idea – however cost-wise for not only the companies, but third party services, this is appealing. The abhorrent idea that both Sony and Microsoft are going to release a brand new console for the same price is definitely something that will cause an uproar, especially if doing this stops one half of the console generation playing with the other half. This is where the problem becomes serious. If both gaming departments start to develop games with higher specifications, for example graphics that require a higher-end card in the console and the older systems can’t handle the requirements, then deeming them useless for the game it begins to make you wonder if they honestly care for their customer base at all or it’s all about money. Doing this to the approximate 60 million people who have the consoles from the first three years of release will without a doubt make them feel inferior and left in a darker age of gaming. Another big idea that has been floating around the internet, more specifically with a company not heavily involved with the gaming industry is the trade-in of older products for a discount on newer ones. Again, this isn’t ideal however it would be something that, if no alternatives were discovered, could work. The conglomerate Apple offer a service for their customers that allows them to buy a newer model whilst trading in their older one and this isn’t a new idea at all, with many second hand shops offering the exact same service for in-shop currency or cash (for example, last year I exchanged my PS3 and games for a PS4). 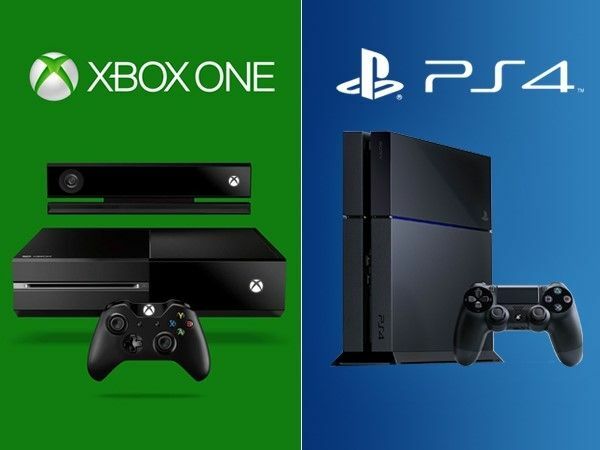 This is the middleground for console upgrades that some have suggested, by allowing you to purchase your directly from Sony or Microsoft with a significant discount for your older console – some people may not want to take this path for the obvious reason of collecting their consoles to put them on show. I personally don’t see how either businesses could make much profit with this apart from selling the consoles on as refurbishments or stripping them down entirely for other console repairs, but perhaps I’m wrong. None of these options have been terribly appealing as an owner of a PlayStation, but the option of replacing it for the same, if not more of the price I paid for my PS4 now isn’t something I want to do. Unfortunately for us, both Microsoft and Sony apparently announced the release of a new console in 2017 because of “the pace of technology” apparently accelerating and this would most likely have been received a lot better directly from both companies rather than letting us all hear about it through whispers and articles just like this on the internet. It just isn’t logical. These sorts of things are hard to pick apart piece by piece until both Sony or Microsoft says something concrete about the topic or acknowledges it is even happening at all. It is hard to think of a way we can move forward from this without undoubtedly ruining their standing position with many consumers and the feeling of being left out. What do you think about the situation we’re currently in? Do you think that having a modular upgrade system in place for consoles is something that could work or does this basically just mean we’re all using computers? Have both companies left us in the dark too much as well? Let us know in the comments below! If Gaming is as Popular as Ever? Why Did Dev’s and Retailers Give Us so Much This Holiday? I don’t really care for the idea. I know the Xbox 360 Slim was nerfed to match the older Pro 360s but if it had an gameplay(not counting visually) advantage I’d been pissed. 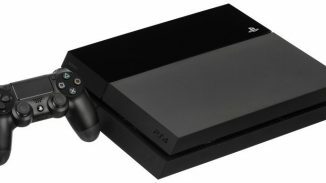 My PS4 has died twice in just over two years barely playing it, I have the 3 year warranty(free thanks to getting GCs from MCR’s Holiday 2013 promo) and it ends December 27th 2016 so I’ll probably trade it in around end November since I have credit saved back at Amazon, stick with my then year&half old [x]1 until I see what the future holds. I think MS/[x]1 will not go this route but instead introduce a cheaper digital only & Slim [x]1 at E3 and release a new [x] in 2018. The 360 Slim didn’t come out until 2010, 5-1/2 years after the 360 Pro came out which that gen lasted 7 years basically. I think MS will try to end their current gen faster in comparison, more like 5 years to move on especially if PS4 upgrades & Nintendo releases a more powerful console soon. As a life long console gamer I’m beginning to look at PC gaming now as an option, things seem to be headed in that direction anyway with cross play & technology changing so quickly.